Russian users are experiencing difficulty accessing Google services such as Gmail and YouTube after authorities blacklisted some of the tech giant's IP addresses. 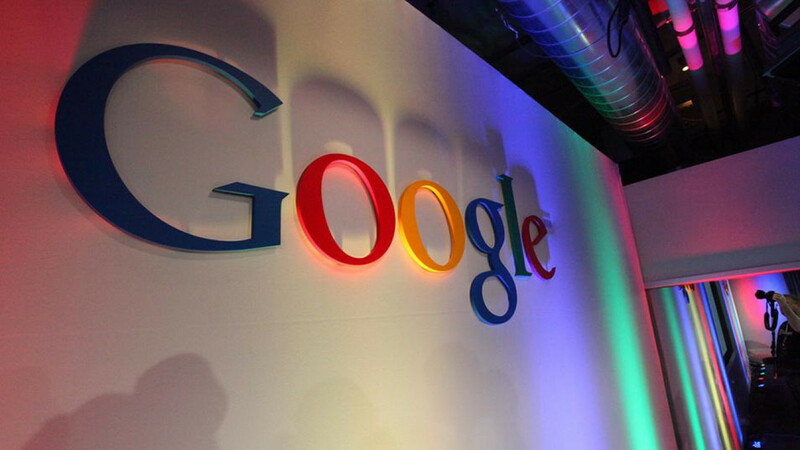 “We are aware of reports that some users in Russia are unable to access some Google products, and are investigating those reports,” said Google Russia in a Twitter statement. 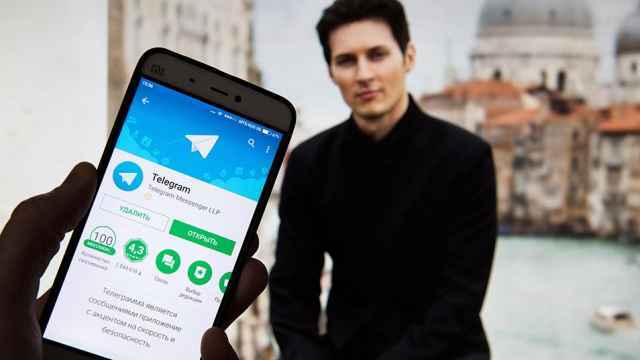 Russia’s state communications regulator Roskomnadzor blocked Telegram last week after the messaging service refused to comply with a court order to grant security services access to its users’ encrypted communication. 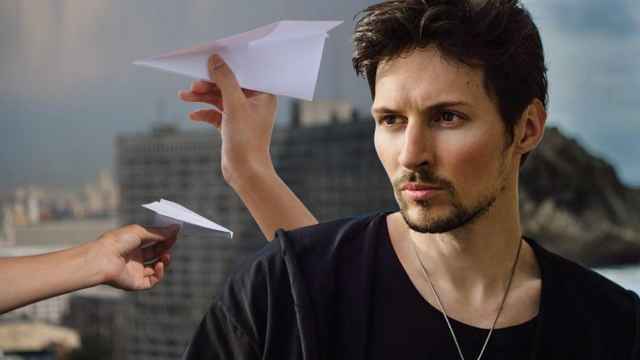 Roskomnadzor announced Sunday that it had blacklisted an unspecified number of Google IP addresses that Telegram was using to sidestep the ban. An online service map that monitors live website outages worldwide showed concentrated Google and YouTube search and log-in issues in Moscow and St. Petersburg. 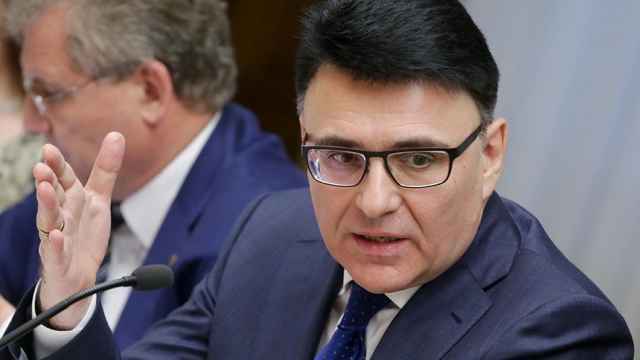 Roskomnadzor said Tuesday it had blocked 18 sub-networks and a significant number of IP-addresses belonging to Google and Amazon, preventing Russian users from accessing Telegram and other services that route content through the tech giants. Telegram has been using a technique that allows it to “hop” to a new IP address when the one it’s using is blocked by the Russian censors. Some users have circumvented the block by using virtual private network (VPN) technology, proxies, and third-party cloud services. Google’s inaccessibility during the 2018 FIFA World Cup this summer could affect foreign fans, TechCrunch reported Monday, citing a proxy service co-founder. 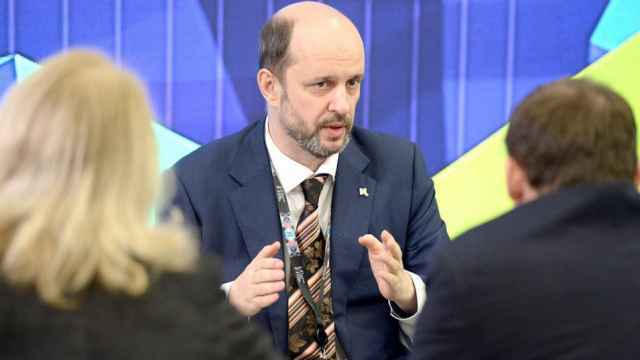 “They can’t have tourists coming and realizing Google doesn’t work in Russia,” Ilya Andreyev was quoted as saying.